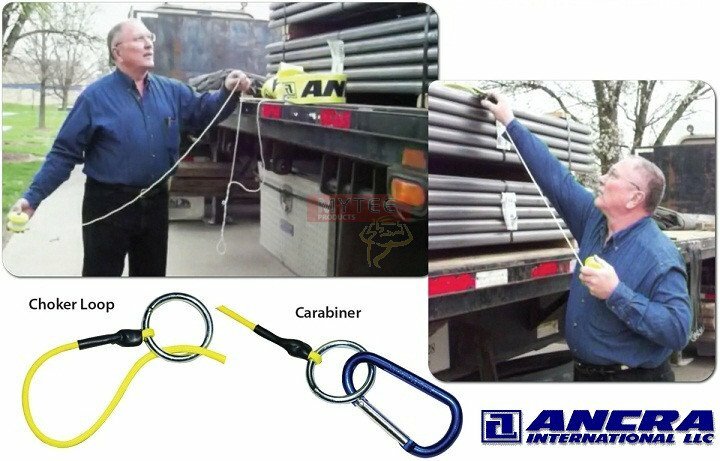 Sinple, easy to use utility to safely get strap across a high load. Unroll cord and attach to a cargo strap or cargo chain. 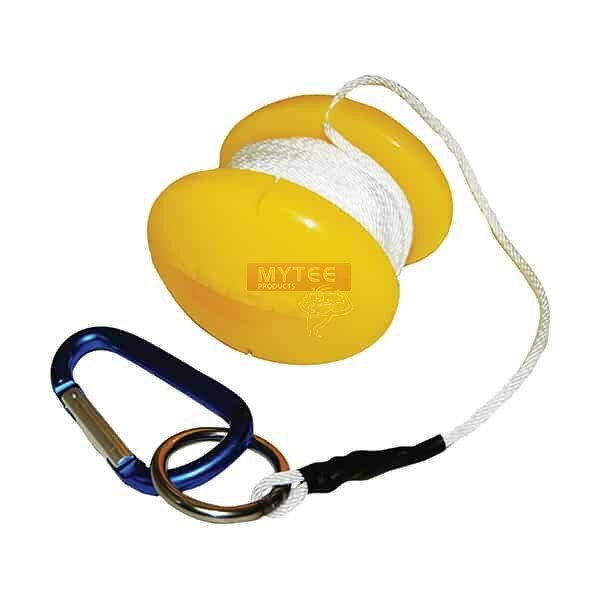 Toss TOSS N TIE ball up over the load. Go to other side, grab cord and pull your tie down into place.